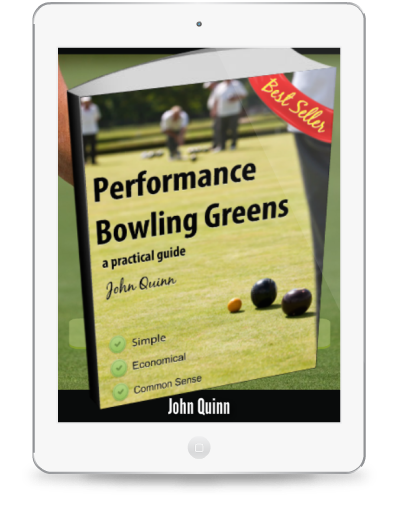 Maintaining a bowling green can be a very rewarding way to spend your time. Sometimes, though it seems like nothing is going right. With over 3 decades of experience in building, maintaining and teaching about Performance Greens I can help you to resolve any greenkeeping problems you encounter. I’ll help you to fix the problem, not just get rid of the symptoms.